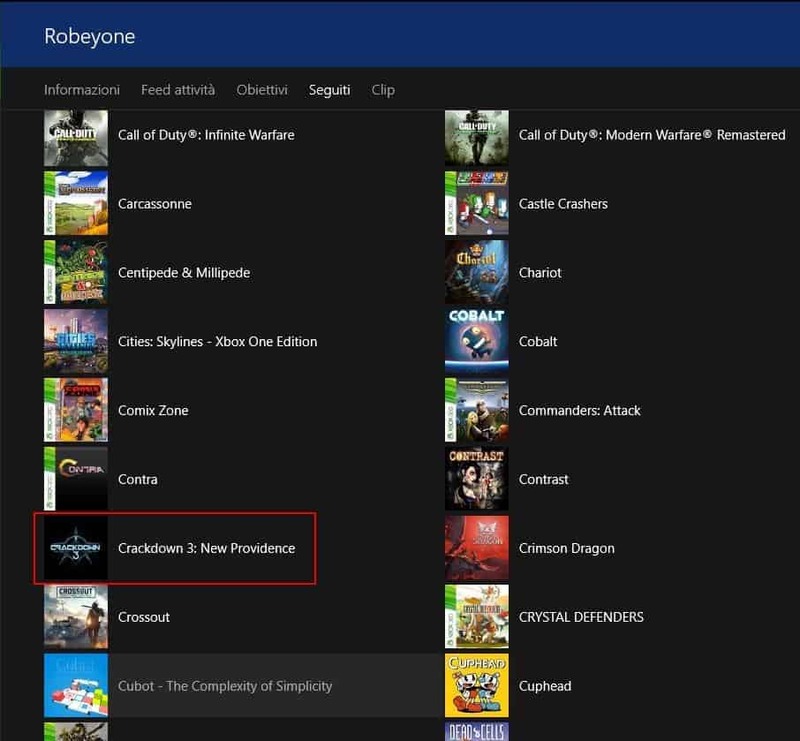 In a recent post at Reddit showing a new listing for the game titles through the Italian Xbox store, a picture was displayed showing a new title for the Crackdown 3, the title shown in the picture is “Crackdown 3: New Providence”. 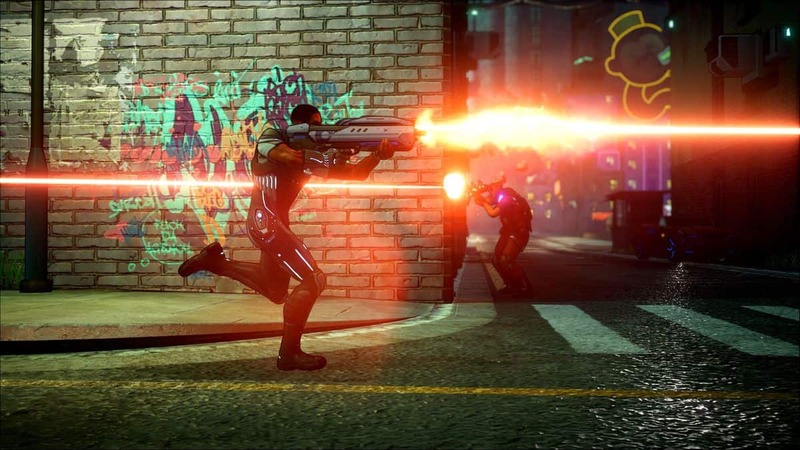 It looks like that the game is keeping its general sequel name intact, but the title could be telling a new story or a specific location mentioned within the name. Although Microsoft hasn’t said a word about the game in months, though Xbox head Phil Spencer had said that the game’s development is moving along just fine. So, now it looks like this week’s presentation will finally give us the idea of when it’s coming our way. 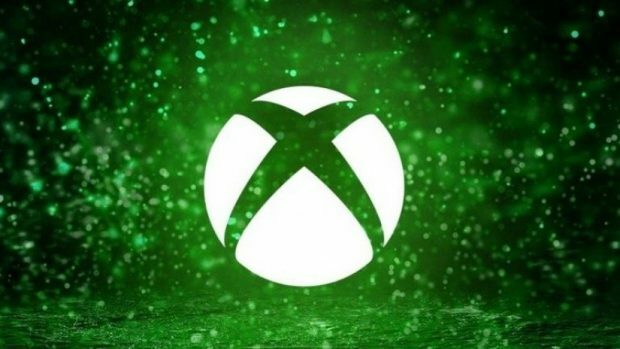 This weekend we will see X018 event in Mexico City, those of you who don’t know about the X018 it is an event which includes the global celebration of all the things related to Xbox. X018 is for Xbox fans who are eager for news, first looks, and also surprises on the largest live Inside Xbox episode. 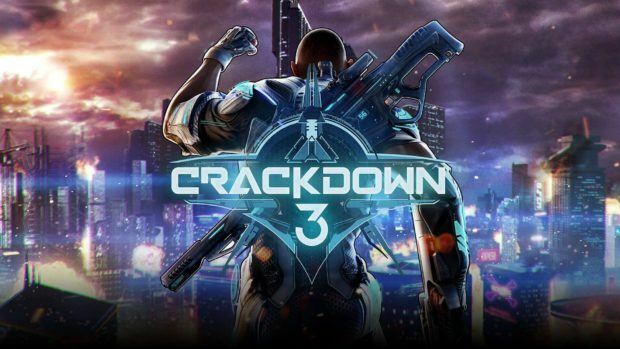 Crackdown 3 is confirmed for the event so we expect the new title to be announced there. This weekend it is coming for Mexico City fans in this they will get to see Xbox-related fun games some future gaming news, upcoming game trailers and not to mention the great multiplayer action scenes. 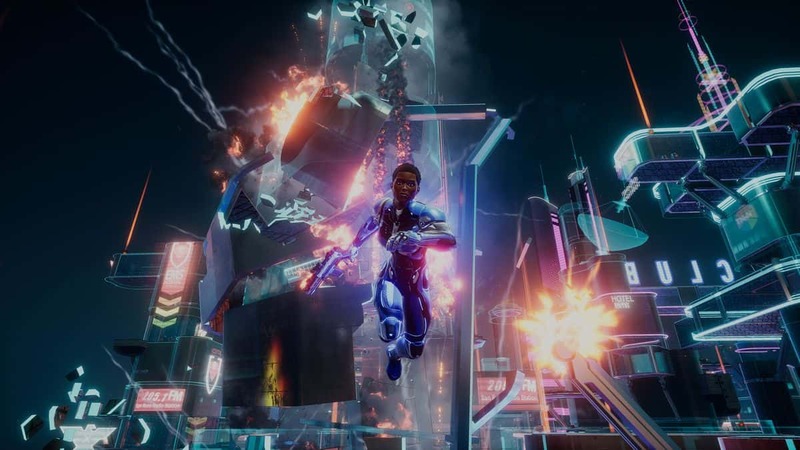 Crackdown 3 is infamous for its repeated delays but the most recent delay is hoped to be the last one. 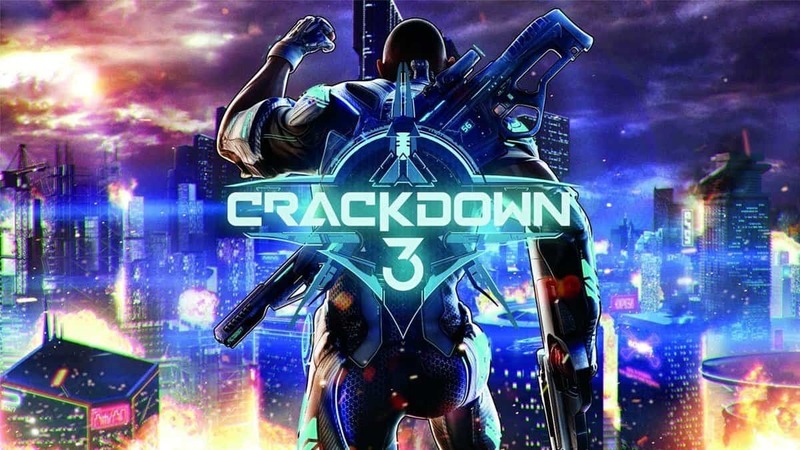 Crackdown 3 was first announced during E3 2014, and its first release window was 2016 but due to some issues, it was pushed back to November 2017 for a launch alongside the Xbox One X. 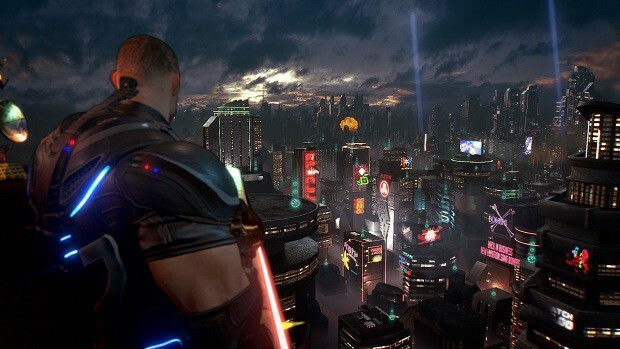 But following lukewarm receptions at E3 and Gamescom 2017, Crackdown 3 was then delayed to 2018. 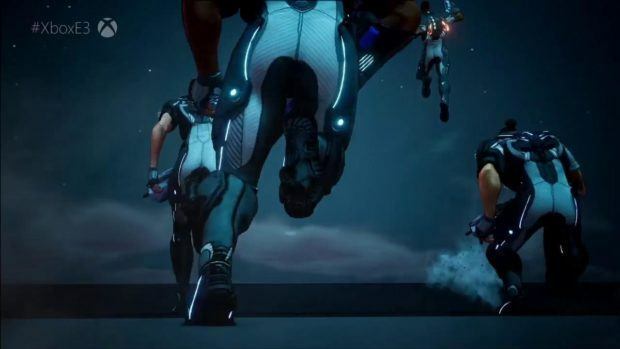 And now last month, Microsoft has officially announced that the game will be releasing on February 22, 2019. And this delay is expected to be the last.